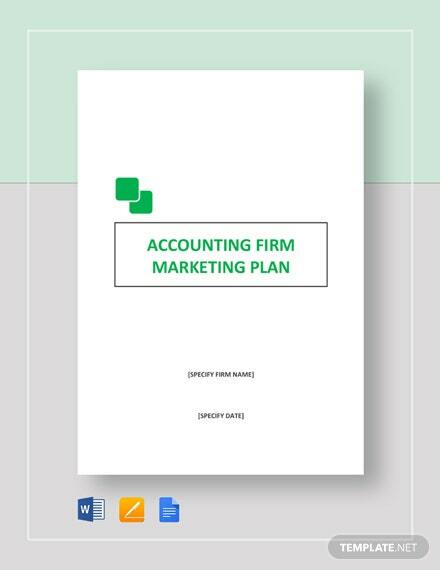 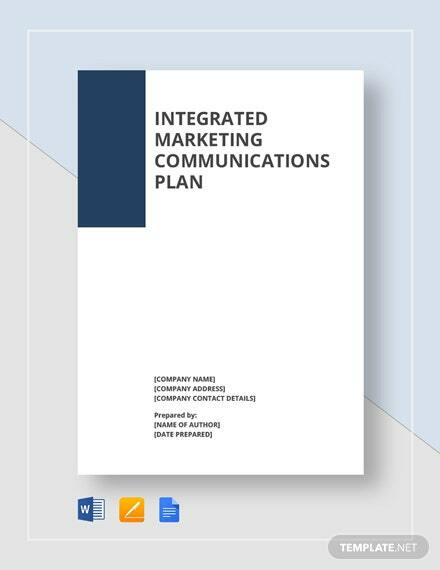 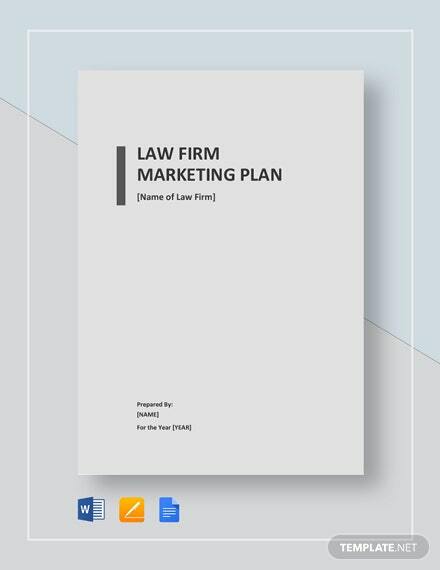 Organize effective promotional strategies for your law firm by procuring an exceptional and professionally written law firm marketing plan. 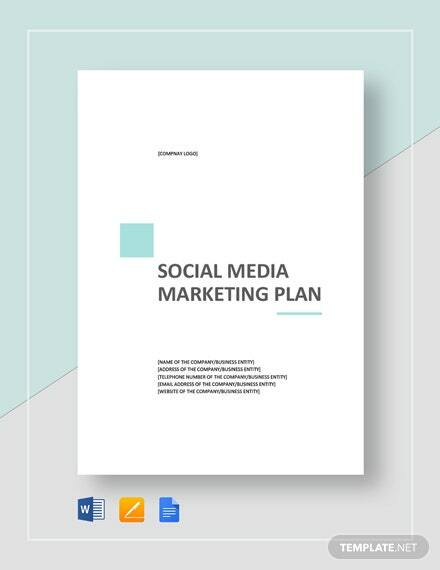 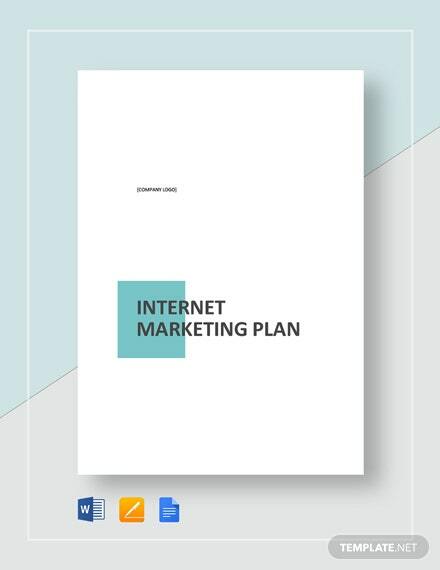 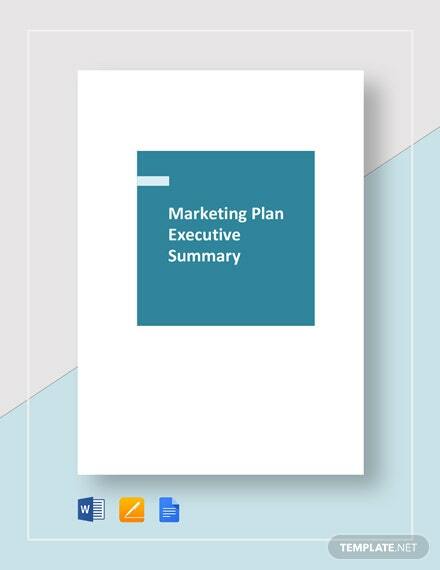 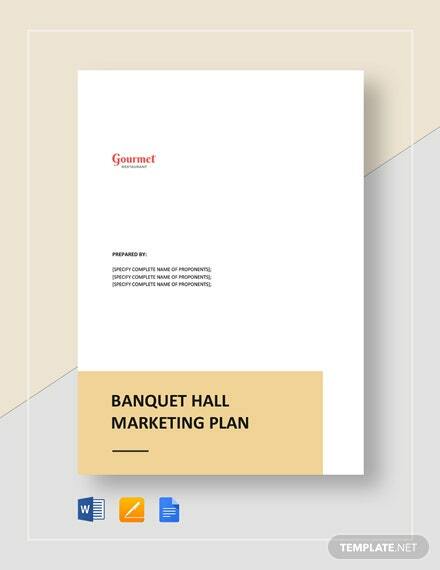 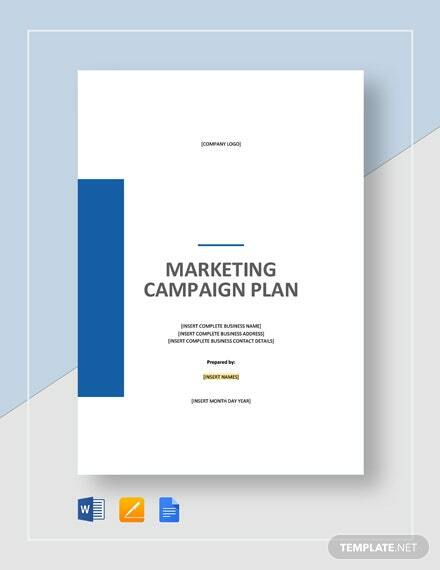 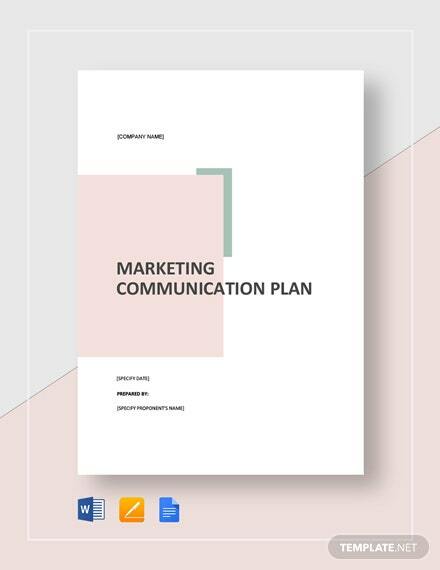 By using this template, you can easily outline the advertising and promotional actions you +More would like your law firm to perform during a set marketing period. 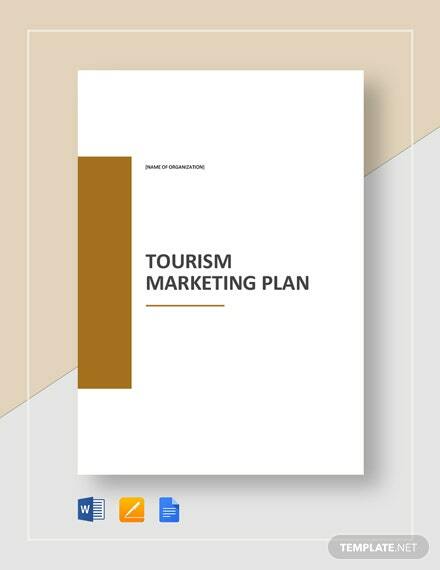 It is easily customizable for you to incorporate relevant marketing data and information. 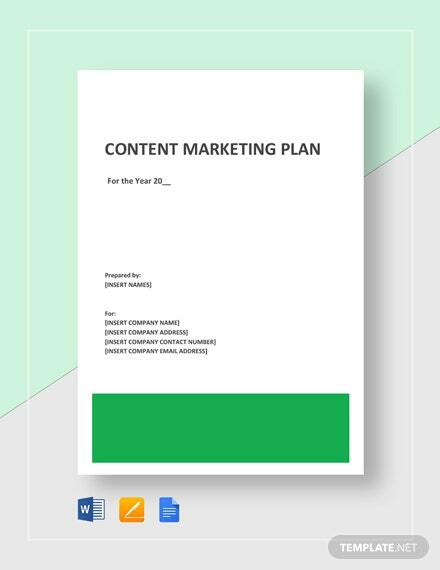 Make a point to download this template on your PC or mobile device.